Our core values are excellence and continuous improvement and we strive to consistently keep up with the requirements of today's businesses. At Back Office Centers, we are committed to providing businesses the support and services to manage backend operations flawlessly. Our endeavor is to not just meet but exceed the expectations of our clients and to cope up with the challenges of this ever-changing and demanding industry. Back office is a crucial part of every organization and operations like Data Entry, Data Mining, and Order Processing have a significant impact on the overall competency of an enterprise. This is the reason why backend is often called the backbone of commercial organizations and without its smooth operation, a business will face downfall sooner or later. However, running an in-house process will surely not be a levelheaded decision, as it will be an additional expense that you might not want to bear. Instead of investing in an in-house process, we recommend outsourced back office services. At Back Office Centers, we are offering a plethora of back office outsourcing solutions including Catalog Management, Database Building, Data Conversion, Data Digitization, etc. We sure are equipped to cater to your back office outsourcing requirements and we can help you thrive in the competitive arena of the business world with our support and services. Commitment - We are committed to providing our clients the solutions that can contribute towards their business's growth and success. As a backend outsourcing service provider, we strive to render services that can be customized to suit the requirements of our client's business. Compassion - We are compassionate in our dealings; we understand you are juggling with too many tasks. So, we make sure that you do not have to put in a lot of efforts in gauging through your requirements and communicating them to us. We are here to simplify, not to complicate. Our representatives will get in touch with you as per your convenience and will assess your requirements to render services accordingly. Respect - We are client-centric and we will always put them first. Our respect towards the trust bestowed by our clients inspires us to work hard and deliver unsurpassable services. By collaborating with us, you can stay assured that you will always be our priority and we will do our best to meet your expectations. 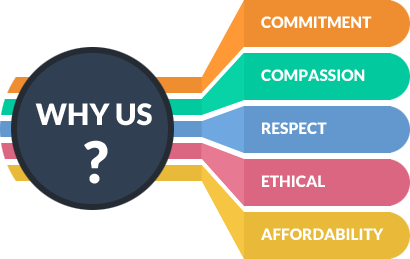 Ethical - Our work process is ethical and our operations are based on industry-approved practices. We are an ISO 9001:2000 certified organization and are one amongst the most credible enterprises operating in the outsourcing domain. So, you sure can depend on us for your backend outsourcing needs. Affordability - Affordability is another factor that makes us one amongst the most sought-after back office outsourcing solution providers. 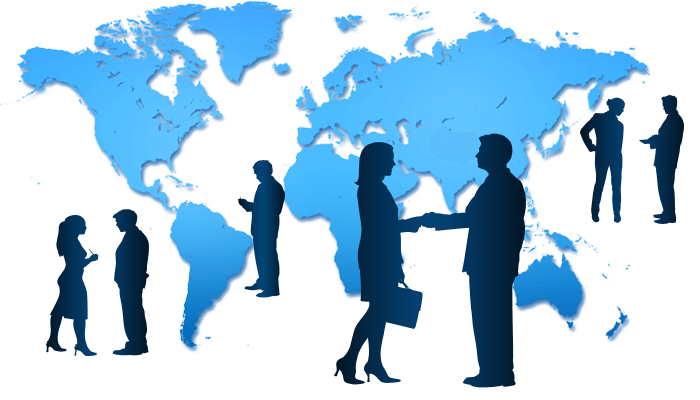 We try to offer outsourcing solutions that match your budget without compromising on the quality quotient.